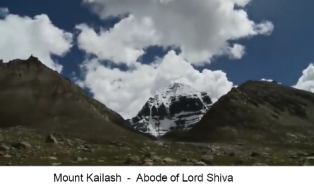 1.1 What is Lord Shiva history? 1.2 The Concept of God in Hinduism and Who is supreme consciousness? This post will clear Lord Shiva History among Trimurti Brahma Vishnu Mahesh. Lots of people are there who are confused among Shiva and Vishnu superiority? 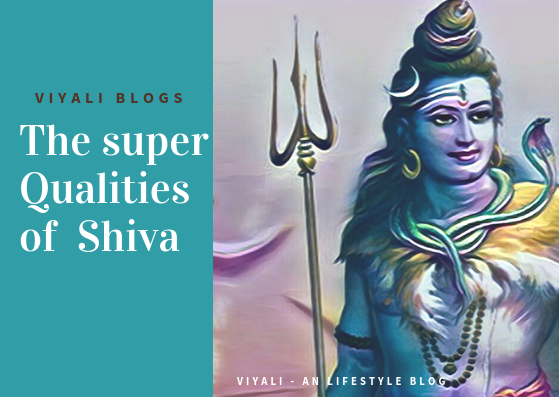 This post will answer some of the most hypothetical questions of today's generation regarding Hinduism beliefs on Lord Shiva origin. Let's have a quick look at what you will conclude from this post. The Concept of God in Hinduism and Who is supreme consciousness? Who is superior among Shiva and Vishnu? How this cosmos came into existence? 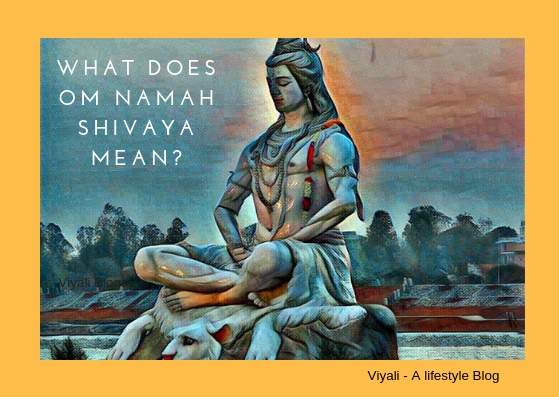 What is Lord Shiva history? There is the magnificent Vedic saga wrapped in the ancient epics context associated with Lord Shiva history and the role of Brahma Vishnu Mahesh. God is the universal term used all over the world to determine what is supernatural, unknown consciousness. He is formless omniscient worshipped in a diverse way. If we strictly observe the term, God It is made up of 3 Characters G - O - D.
D - The one who is a Destroyer. The divine entity who defined duties to trinity is Maheshwar which means MAHA-ISWAR. Let's understand the term Maha-Iswar more clearly. The term Maha-Iswar has associated with SADASHIVA means eternal Shiva. Lord Shiva history will take you to the journey of this cosmos creation and how responsibilities get defined by Sadashiva to Trinity. According to Shiv Puran, Lord Shiva history is related to Sada-shiv, Supreme Consciousness. He is the one who is not bounded by the wheel of time and Karma. He manifested himself as Mahakaal known as Rudra. The one who is unborn, immortal, who don't have any start or end. It is the story of the beginning, when there was void with no time, no light, nothing existed. There was only a certain kind of voidness. The only thing that existed that time was divine consciousness termed as Sada-shiv the Universal Truth. 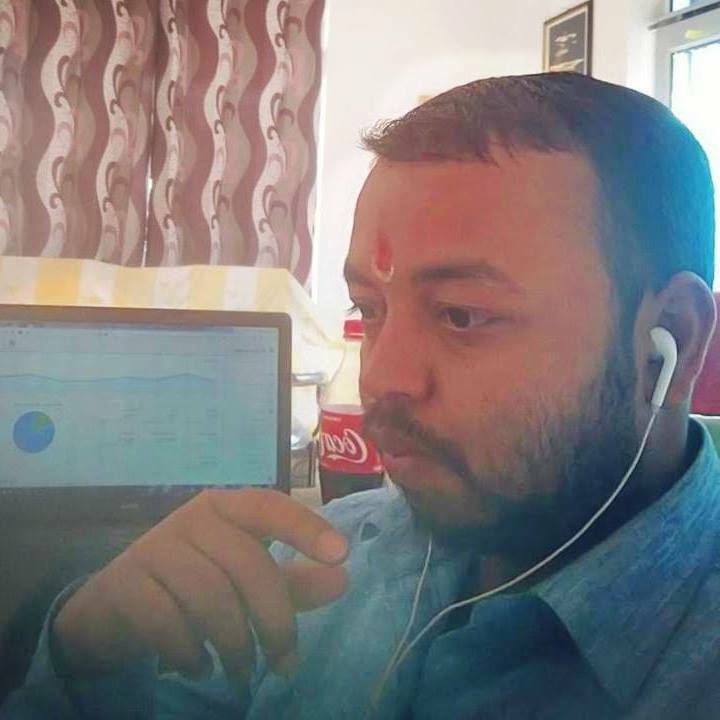 Sada-shiv is limitless, shapeless, and undefined null. Afterward, The feminine energy of Sada-shiv originated from Sadashiv. Sadashiva termed his feminine energy as Shiva. She gave salutation to Sada-shiv. The Supreme consciousness Sadashiv explained to Shiva. Here Shiva is the feminine energy of Sadashiv. I didn't create you, you were already present there; you are my energy, I am in you, and you are in me. Shiva as feminine energy replied to Sadashiv. Shiva - "Oh my lord, you are the Supreme source of energy." (Sadashiv -Male energy source) - (Shiva/shakti - feminine energy source). 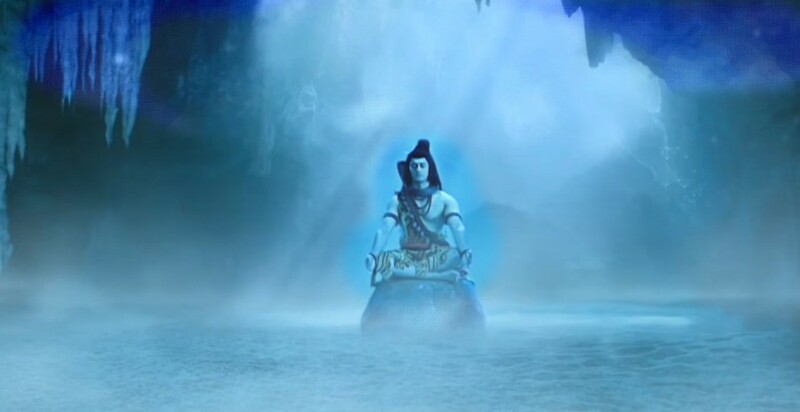 Sada-shiv replied, yes I am the Supreme source of energy, but my strength is proof of your existence. 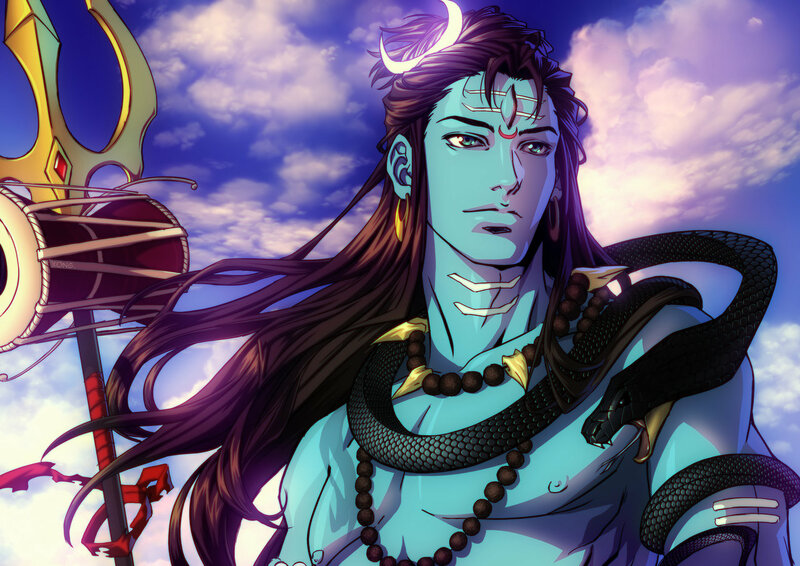 After this conversation between them, Sada-shiv and Shiva became so close as the cosmic couple. 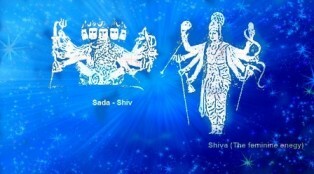 Sada-shiv as man and Shiva as his wife. In the primary phase, they created fundamental elements. They created two words beginning and end which were complementary to each other. 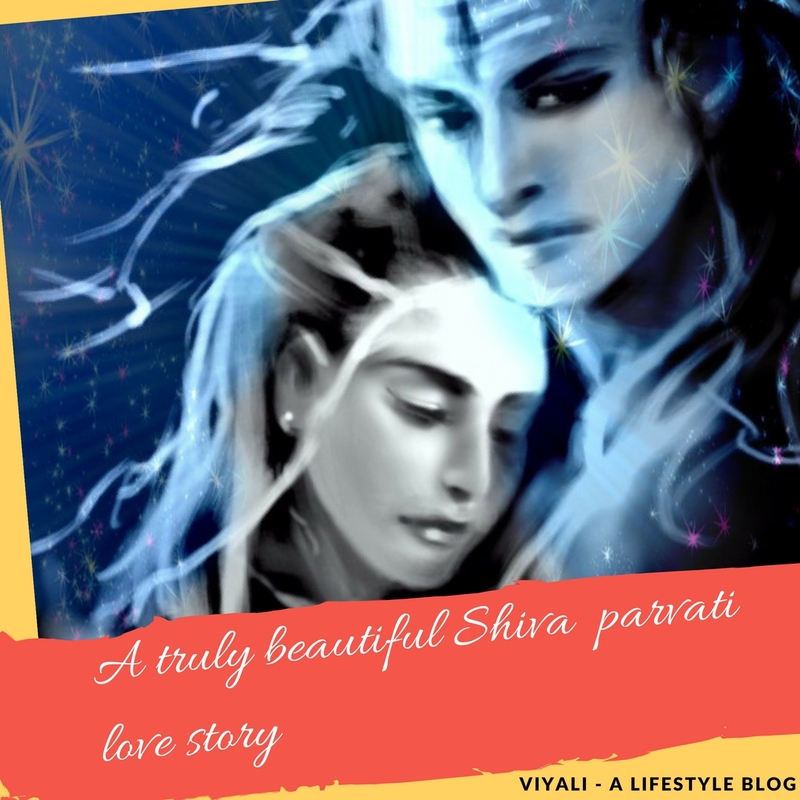 With the combined decision with his feminine energy, Shiva Shakti both decided to create the third energy. 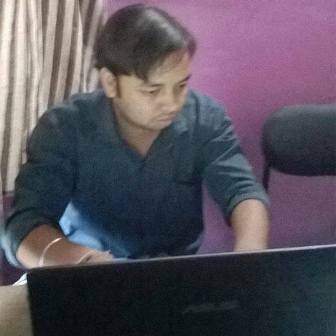 From the seat of mentation consciousness of huge Ocean; where the sweetest tide of thoughts originates. It is the place where the truth is the valuable gem. From that depth of consideration ocean; a man appeared on a bed of giant snake. His charm was cosmic; his glow was spreading all over. He wore a golden robe decorated with various gems. There were solace and calmness on his face. Man eyes were beautiful matching with the flower of Lotus. "Who am I and what are the orders for me? " God appeared in mystic form and replied to him. "Since you are omniscient, you will be known by the name of VISHNU. You will have more names, and you will collect all knowledge from austerity". After that mystical voice, Lord Vishnu began his penance. He did the hardest penance to many Kalpas, due to the impact of his austerity, different water fountain originated from his body. After the penance, 24 elements appeared from Lord Vishnu body. Lord Vishnu satisfied the voidness of the universe with gracious water that came from his body. Lord Vishnu went down and slept in the bed of large snake (Sheshnaag)surrounded with divine water that came from his body. A long time gets passed. 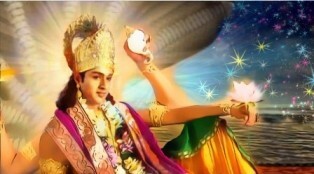 The time comes when deep inner energy awakens, and Lord Vishnu opened his lotus eyes. 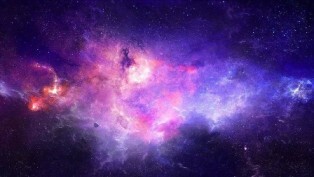 The entire universe was reacting with each other. As he observed these phenomena inside him, a lotus began to grow from his navel part. It was a magnificent lotus flower, with beautiful petals. The beautiful Lotus had the shine of million suns, which was spreading in all the directions. 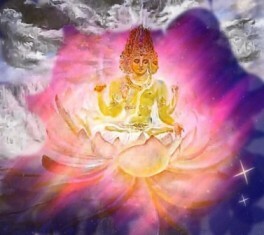 The grand energy enters into the lotus, and appearance of the Lord Brahma appear on it. As he revolved his head in four directions, one head appeared in each direction. The fifth head emerged top over his head. He didn't know his origin and from where he came? High tides were shaking the lotus in which Brahma was sitting. He found himself isolated on the lotus which made him scared, so he decided to enter inside the lotus stem. He tried several epochs to reach out to the origin of lotus stem after getting tired; he returned to his initial place. Now God appeared in mystical voice again and said him to perform Austerity for gaining all knowledge. Lord Brahma did penance of more than 100 divine years. After his successful penance, divine consciousness entered on Lord Brahma mind, which made him realize the actual truth whom he failed to discover a long time ago. Now Lord Brahma saw Lord Vishnu sleeping over huge Snake (Sheshnaag) on the divine sea, and Vishnu glory was lighting the entire universe. Brahma and Vishnu first meet. Lord Vishnu was looking great; over Sheshnaag his appearance was divine. Afterward, Lord Brahma closely viewed Lord Vishnu navel, from where his Lotus has come out, in which he was sitting. Brahma had the euphoric feeling after realizing the all. With such ecstasy, Brahmadeva asked Vishnu with humbleness " Who are you and Who I am?" Notice - Narayan is another name of Lord Vishnu. Sage Narad is one of the prominent devotees of Vishnu. He keeps chanting the Ram Naam all the time while roaming all the three realms. "Pitamah, I welcome you, Don't get scared whatever you will ask of me I 'll give you." Due to Rajo trait, Lord Brahma heart got loaded with self-centered thoughts, and he replied to Lord Vishnu. Brahma - "Who are you to boon me, I am omniscient Bharma. Pitamah (grandfather of all) who took self-birth." Lord Visnu - "Pitamah, I know your inner morph, that's the aim you came from the lotus, which came out of my navel. But it is not your fault; you became the victim of my Maya. 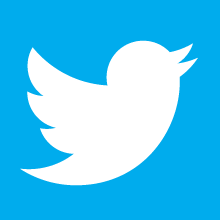 You can understand me as the ultimate truth." After listening to these words; Lord Brahma got filled with extreme anger, He started disputation argument with Lord Vishnu. That time (Sada-shiv) appeared as an endless, huge Fire Pillar. It was the first time when Brahma Vishnu Mahesh was together. Lord Vishnu and Lord Brahma got surprised by viewing Sada-shiv shapeless fire pillar. Sadashiv as fire pillar commanded both to reach the ending of the shaft. In the anxiety of reaching out the corner of the fire pillar, Lord Brahma decide to move upwards in fire pillar, and Lord Vishnu chose to move downwards. They continued their journey to several epochs, but still the edge of the fire pillar was not there. Ultimately they returned to the starting point from where they had started their journey of finding the edge of fire pillar. While returning to the initial place, Lord Brahma once decided to accept his failure of not reaching the end of the fire pillar. Then Brahma saw a kaytki flower falling. Lord Brahma tried to convince kaytki flower to witness that he moved to the edge of fire pillar. Eventually, kaytki flower agreed to lie in front of Lord Vishnu that Lord Brahma approached the edge of large fire pillar. When Lord Brahma and kaytki flower reached to initial place and meet to Lord Vishnu, and Lord Vishnu accepted that he had no luck to find out the edge of the fire pillar. Whereas, Lord Brahma lied to Lord Vishnu that he reached to the edge of the fire pillar. Lord Vishnu has taken Lord Brahma words because of the flower of kaytki, who was ready to become a witness of Brahma success. Sada-shiv knowingly angered on Lord Brahma for his lie of reaching out the edge of fire pillar. Sada-shiv cursed Lord Brahma to be not worshipped in all three realms for his lies. Sada-shiv also punished the flower of kaytki for being a false witness by declaring renouncement to be not allowed in worship. Flower of kaytki requested to Sada-shiv that his existence will become useless after such punishment. Sada-shiv told to the flower of kaytki that since you are not allowed as offering to me in worship, still you will be used for decorative purposes. Feeling of delicacy entered Lord Vishnu and Bharma. "I am the Brahma; my shapeless form will be known, as Lingam which is the manifestation of eternal fire pillar known as Sadashiv. Or I can be worshipped as Mahadev in physical state." Lord Vishnu and Lord Brahma asked Sada-shiv to take shape so that they could worship him. "I will take the responsibility of the destroyer of Darkness; that will equivalent to my Sadashiv form in all aspects. There will be no difference between Vishnu and Shiva. The one who will worship Vishnu will truly worship Shiva, and the one who will worship Shiva will worship Vishnu. " By stating that Sadashiv commanded Brahma to work for the creation of the world with fundamental elements which was created by Sadashiv and Shiva. Lord Vishnu accept the work of Preserver. Later on, Sada-shiv took the form of great five headed Rudra, and each mouth created a nad (universal vibration) which termed as Om. Those five cosmic vibrations collectively created Panchakshari mantra Om Namah Shivaya. Lord Vishnu and Lord Brahma started worshipping Sadashiv as Rudra After returning to their realm Lord Brahma began the creation process, and Lord Vishnu took over his preserver responsibility. Later on, Rudra took shape from Sada-Shiv and controlled the balance of Trinity. Rudra is auspicious and commonly known from the name of Lord Shiva who is unborn and immortal.